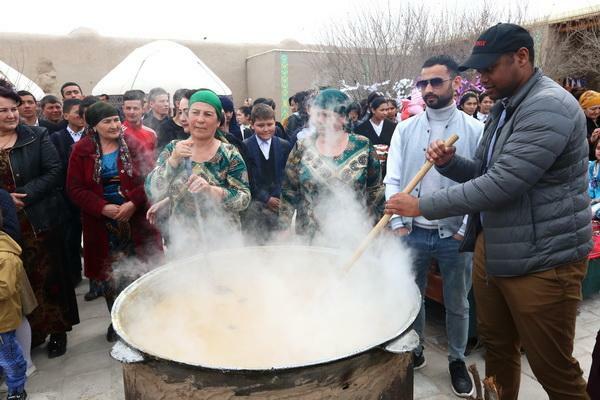 Tashkent, Uzbekistan (UzDaily.com) -- As previously reported, an info-tour for mass media representatives and subjects of the tourism industry of the country is held in Khorezm region, the second day was devoted to the study of the historical complex of Urgench district “Ulli Khovli”. 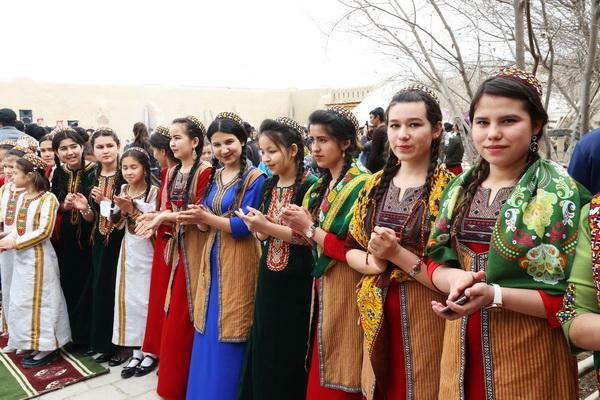 Uzbeks and Turkmen since ancient times coexist in peace and harmony. At the time of the Khiva Khanate, settlements were built for the Turkmen. One of these historical monuments is the complex "Ulli-khovli" ("The Great Courtyard"). 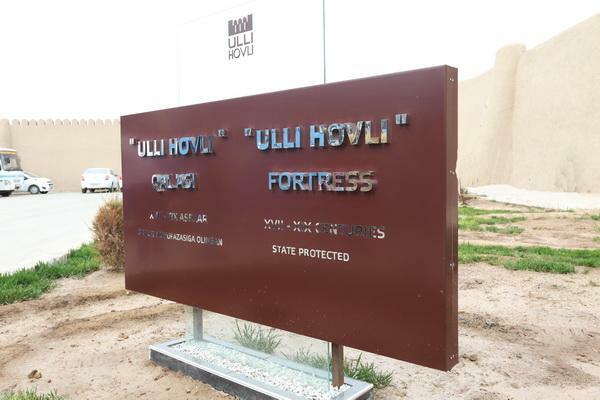 The fortress, erected in the seventeenth century, preserved ancient courtyards, ancient objects of Turkmen culture, the complex is walled. 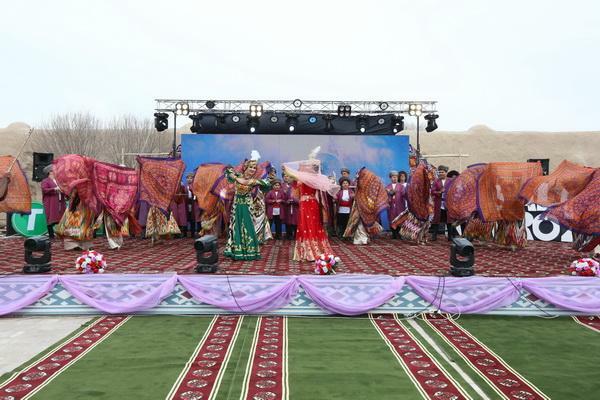 At the initiative of President Shavkat Mirziyoyev, restoration and landscaping work was carried out here. 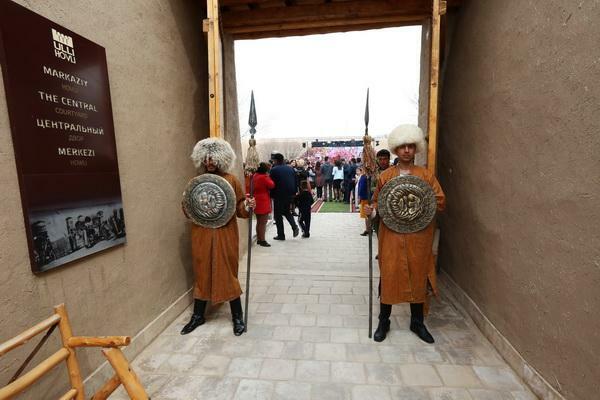 A hotel with 20 beds was built, Turkmen yurts were installed, all conditions for tourism were created. 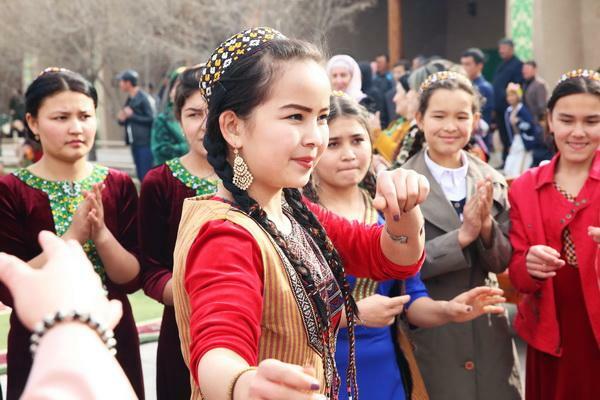 In particular, here one can get acquainted with the life and customs of the inhabitants of the Uzbek peoples, look at how the masters of the Kurash wrestling compete, attend theatrical performances and various concerts. 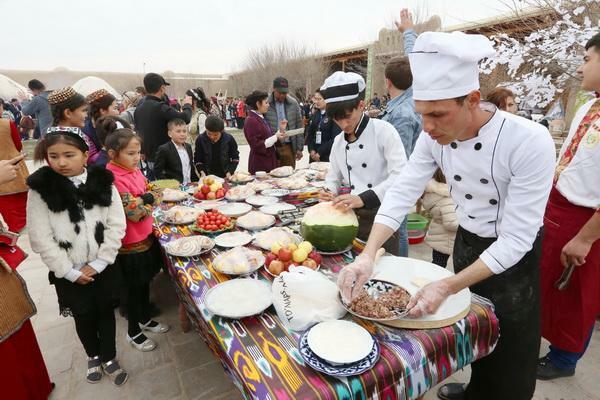 In addition, guests of the complex can join the national Uzbek cuisine and even take a few lessons on cooking traditional dishes. For those who are interested in animals and agriculture, an old mill has been recreated in the area, and those who wish can ride horses and camels.